Dryad is pleased to announce that a diverse array of new partner journals have completed submission integration during the first quarter of 2013. Authors to these journals will benefit from streamlined data deposition, while the journals will benefit from enhancement of the articles through a tighter linkage to the underlying data. Submission integration is completely free, and can be implemented with a wide variety of manuscript submission systems. 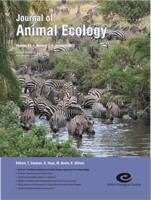 We welcome inquiries from other journals that wish to integrate submission with Dryad, and encourage authors from non-integrated journals to let their editors know if it is a service that they would value. 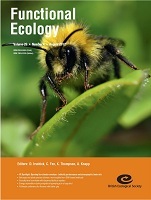 Functional Ecology, The Journal of Animal Ecology, and Methods in Ecology and Evolution are three of the journals published by the venerable British Ecological Society (BES), which celebrates its 100th anniversary this year. 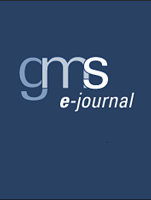 GMS German Medical Science is an interdisciplinary, open access, English-language medical journal covering the entire field of medicine. The journal is published through a partnership of The Association of the Scientific Medical Societies in Germany (AWMF), the German National Library of Medicine (ZB MED), and the German Institute of Medical Documentation and Information (DIMDI). 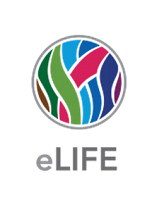 eLife is a prestigious new open-access journal published by the Howard Hughes Medical Institute, the Max Planck Society, and the Wellcome Trust. 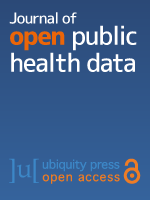 Journal of Open Public Health Data (JOPHD) is a new journal from Ubiquity Press that publishes peer-reviewed data papers describing public health datasets with high reuse potential. The data itself must be made freely available in a public repository. Each journal that integrates with Dryad chooses whether to have authors archive their data prior to peer review or after manuscript acceptance. Of these six journals, GMS Medical Sciences, eLife, and the Journal of Open Public Health Data chose to have their authors submit data prior to peer review. 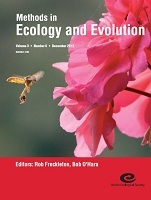 This entry was posted in Journals and tagged submission integration by tjvision. Bookmark the permalink.